One of my favorite things to do is turn people onto the things that I love. To that end, I’m going to use this blog to promote the stuff I like that’s just as well known as it should be. For my first installment let me introduce to you Big Star. That is one big star. These men had the balls to call their first record "#1 Record". 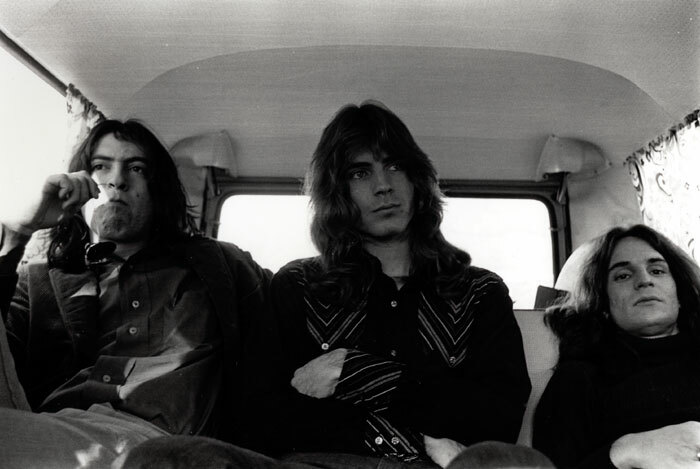 As far as 1970’s rock goes, you can’t do much better than Big Star. The band’s production doesn’t sound particularly dated or cheesy, like a lot of 70’s music does (at least to these ears). 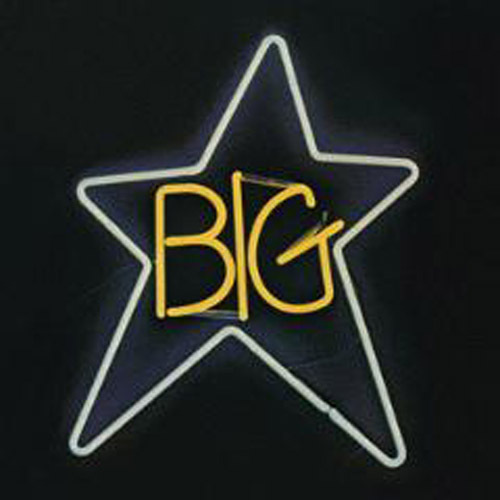 If you like The Kinks or REM you owe it to yourself to check out Big Star. I challenge you to all of those songs and not smile or tap your foot. If you can do that then you are dead inside. I always wondered about that song from that 70’s show. Yeah, according to Wikipedia, Chilton said he was paid $70 each time THAT 70’s SHOW aired. Pretty rad…70.